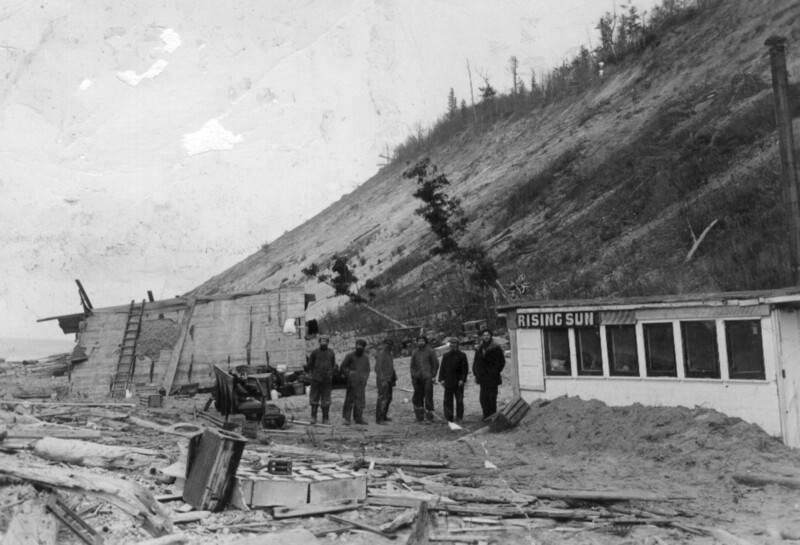 This article concerns the shipwreck of a Great Lakes steamer called the Rising Sun in 1917. Historical information, an interactive map of the final voyage and photos donated by a reader of this article are included. I've also written a brief historical fiction account of the final voyage of the Rising Sun. This and other photos of the Rising Sun were passed on to me by a reader of this article. He felt the photos would enhance the article, and I believe he was right. Thanks Thomas Meldrim. 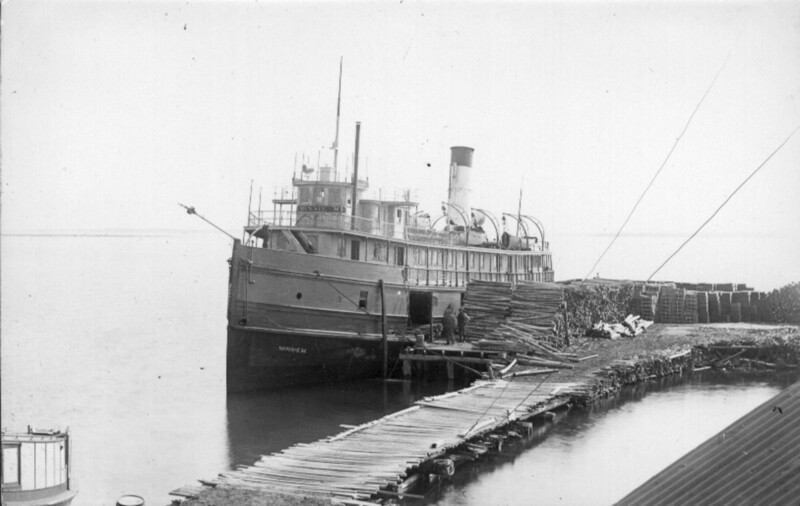 In mid October 1917, the Great Lakes Steamer, Rising Sun, was docked at High Island (a.k.a. Summer Island) in Lake Michigan. The island is located approximately 70 miles northwest of Charlevoix, Michigan. The Island and the boat were owned by a religious group known as The House of David. Members of the sect would be the passengers that day and the products of their summer labor on the island would be the cargo. Three thousand bushels of potatoes and forty thousand feet of lumber were stowed in the boat’s hold. 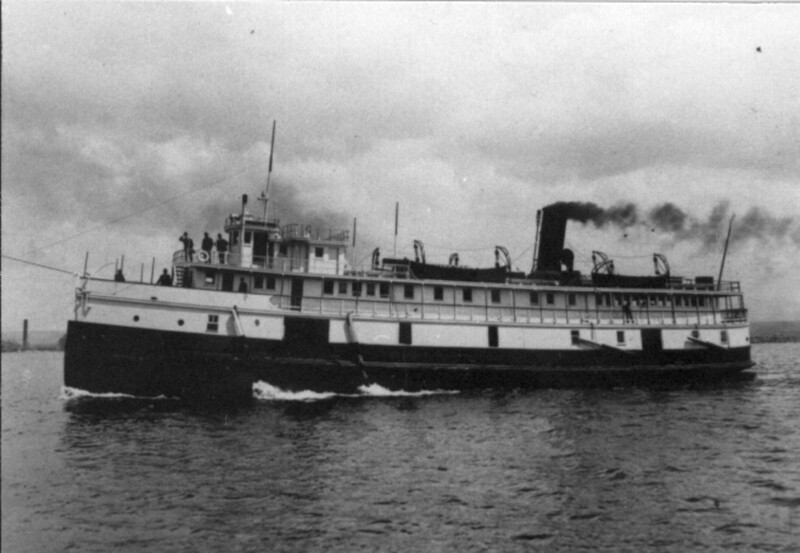 Originally named Minnie M, she was renamed Rising Sun by The House of David in 1913. Rising Sun was a one hundred thirty-three foot wooden steamer with a 33 foot beam and a draft of ten feet eight inches. She had been built in 1884 in Detroit by John Oades . As the boat floated at the dock, Captain Charles Morrison and seventeen passengers and crew members boarded. They were bound for Benton Harbor , Michigan where the passengers would live for the winter. 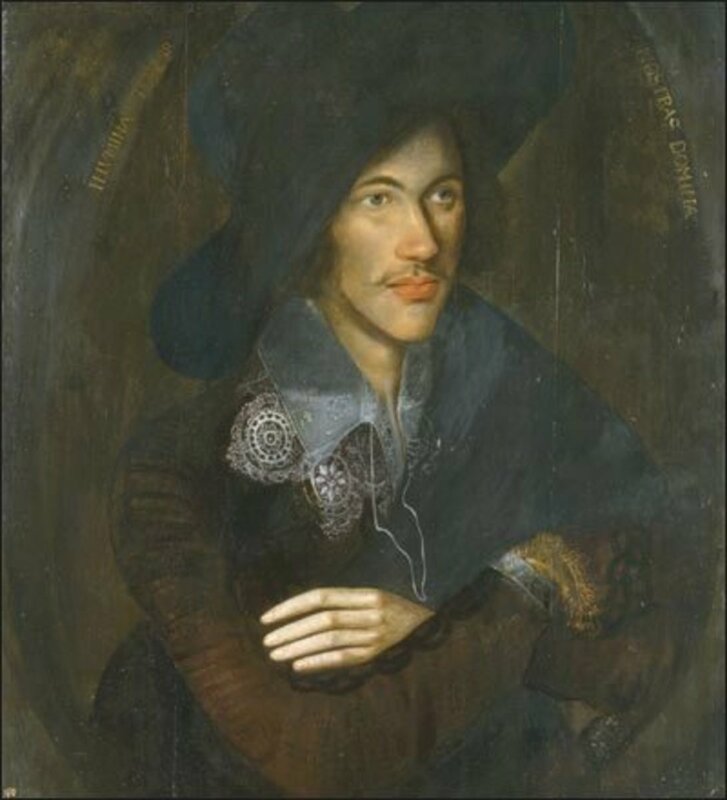 The House of David was led by Benjamin Purnell, who claimed to be God as well as the younger brother of Jesus. His nine hundred followers referred to him as King Ben. The men of the sect were required to remain unshaven, wearing long flowing beards. While there is nothing left of the group now, The House of David had a long history, dating back to 1620. King Ben took leadership in 1903. 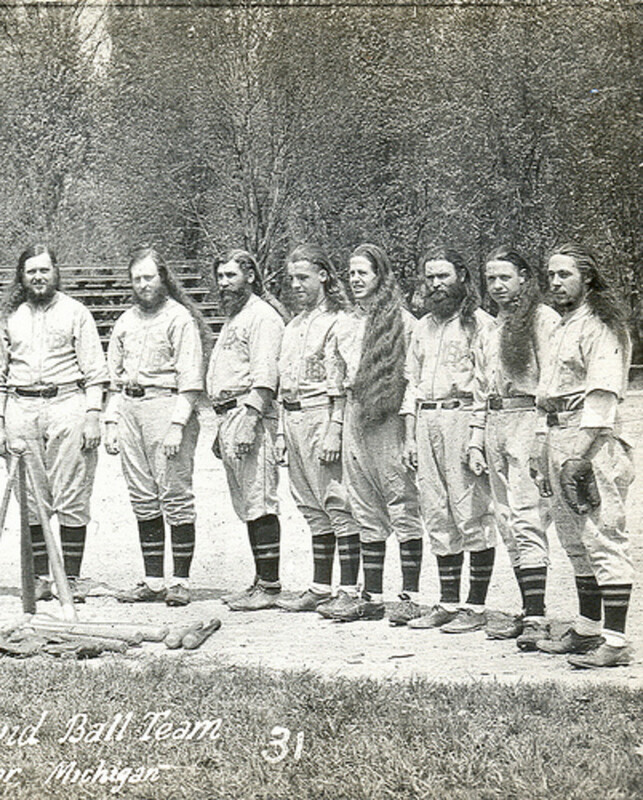 The sect was known worldwide for its five baseball teams, farms, factories, an amusement park, art work, a band and a museum located in Benton Harbor. By 1926 King Ben had built a ten million dollar fortune. My grandaunt, Anna Lucretia Lewis was on this ship when in wrecked. She and my great, great grandparents, and great aunt, (and maybe a few others) lived on High Island. My great, great grandfather CC Lewis died in 1919 and Anna and her grandmother Nancy returned to California in 1920. Anna returned to the House of David sometime in the late 50's and died there in 1986. A cousin of mine, one time interviewed Anna and she shared the story! 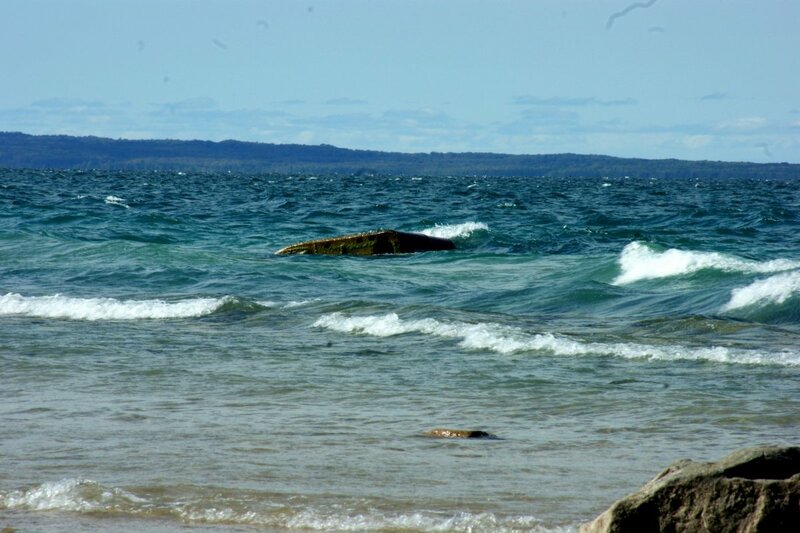 The island is owned by the U.S. state of Michigan and is managed by the Michigan Department of Natural Resources. Pyramid Point is a 250 foot elevation on the Leelanau County, Mi shoreline, and is federally owned as part of Sleeping Bear Dunes National Lakeshore. 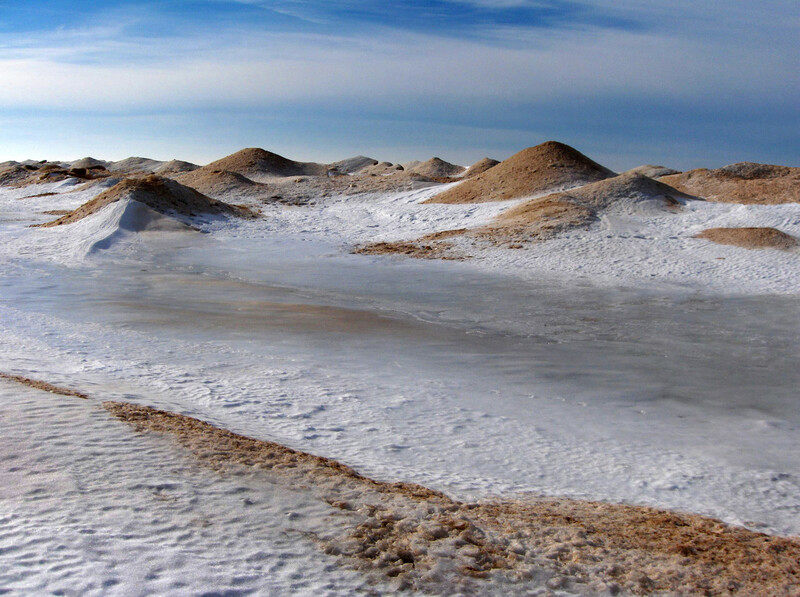 North and South Manitou Islands are now federally owned as part of Sleeping Bear Dunes National Lakeshore. A ferry service now runs from Charlevoix to Beaver and High Islands. As the cargo was being loaded, this small contingent of The House of David settled in on Rising Sun for the trip to Benton Harbor. All was well as they approached the village of Charlevoix. But then a sudden and blinding snowstorm struck. The Captain attempted to reach Charlevoix, but the storm forced the steamer past the safe harbor. 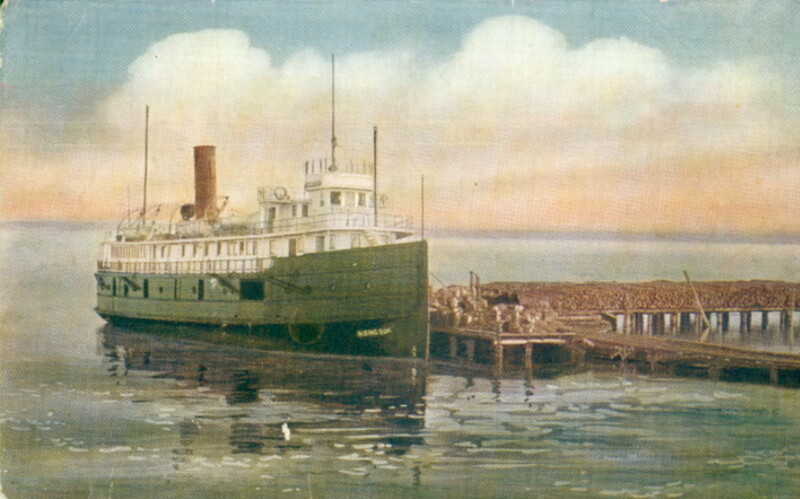 Rising Sun was driven into Manitou Passage, a corridor between the Michigan mainland on the southeast and the Manitou Islands to the Northwest. This was a tricky part of the trip in good weather, but in the snowstorm, it was impossible for Captain Morrison to see the Pyramid Point Shoal, an area of submerged and partially submerged erratic boulders. 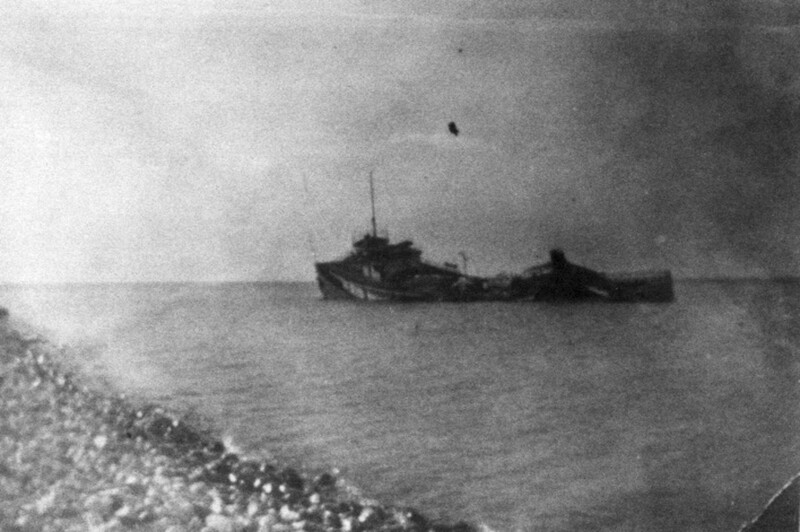 Rising Sun struck the rocks, losing both rudder and propeller. As the engine room flooded, the boat was shunted toward the shoreline by the fierce storm and grounded several hundred yards west of Pyramid Point. 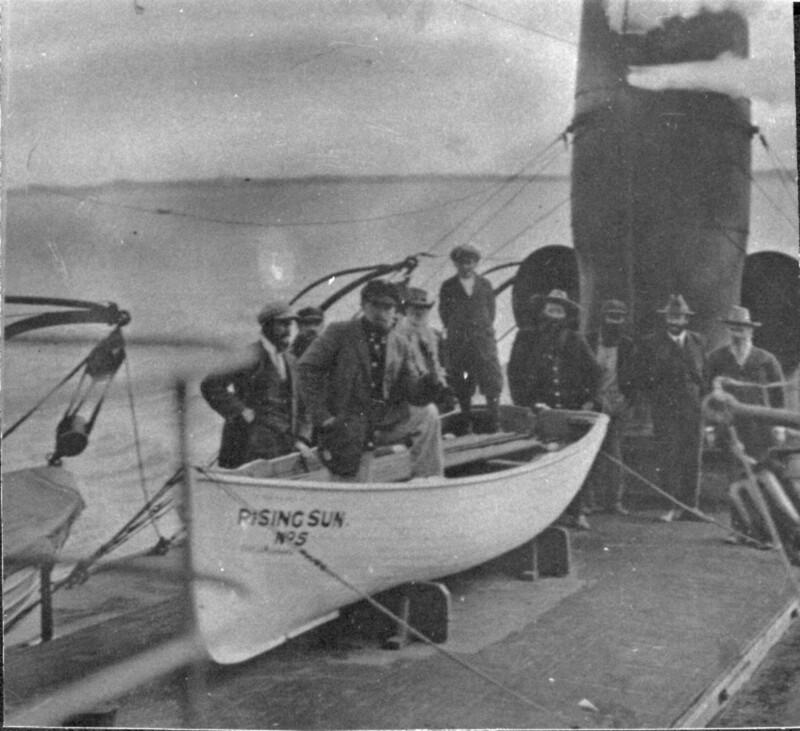 Through blackness and fury of a tumultuous night, passengers and crew escaped in two lifeboats, leaving Rising Sun to be torn apart by wind and waves. Being tossed aimlessly and mercilessly, one of the crafts capsized. The people clung to the overturned hull in the violent and freezing storm, until it drifted to shore. Everyone survived the ordeal, but no one noticed at the time that one of the crew was missing. While some of the men climbed the two hundred and fifty feet up Pyramid Point, the rest of the crew and passengers spent the night on the beach. As of 2001, a woman living in the Port Oneida farming community south of Pyramid Point still remembered when, as a four year old girl, the men of the Rising Sun spent the night at her house. The following morning, a rescue team aboard a surf boat arrived from Sleeping Bear Point Coast Guard Station, seven miles to the southwest. They found the Rising Sun breaking apart. They also found the missing crew member, a man named Putnam, alive and well aboard the boat. He had slept through the whole ordeal. Most of the passengers continued on to Benton Harbor leaving two behind to camp on the beach while fishing and salvaging what they could of the boat and her cargo. The blue waters of Lake Michigan, clear of winter ice, have revealed shipwrecks lying on the lake bottom off the Sleeping Bear Dunes National Lakeshore. senlow10, thank you for responding to this article. Your family history adds to the story very well. So now we have another name to add to the article as it grows. One reader sent photos, and now you have provided a real person and their name. Was it just Anna who was a member of the House of David or were other members of your family part of the group as well? I appreciate your input. With your permission, I will add a side comment box with Anna's name and her part in the story. I will cite you as the source if you want to email me your name. My email is chrs.mlls@gmail.com. Essie, thank you for reading and for the kind comment. You may rise now, you've been bowing far too long. I look forward to seeing more of you around HP. I bow to the awesome-ness of this article (Hub)...I have long been intrigued by the fascinating, sometimes heart-wrenching stories of shipwrecks. This was captiviating. I learned much! CASE1WORKER, Nice to see you here today. Thanks for reading and commenting. Yes, it would have been a horrifying trip. Mary, thanks for the compliment. I appreciate that a lot. 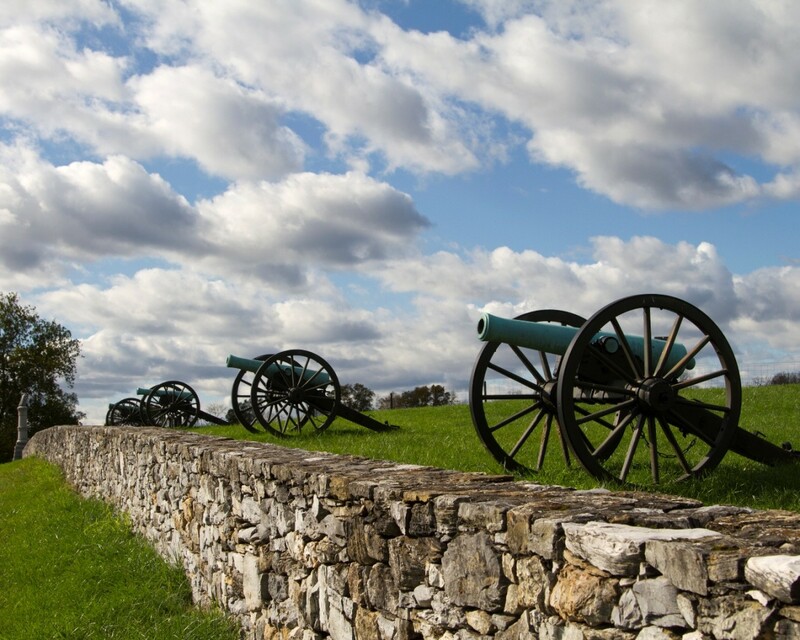 History doesn't seem to rate too highly in schools today, but you are right, it does need more emphasis. Thanks for visiting my hub. Peg, I'm glad you enjoyed the article. Thanks for visiting today. Don, nice to see you today. This shipwreck is only about 7 miles from my home in Michigan. I plan to do some underwater photography/video with my new waterproof camera. Thanks for the share. So many things happen in the world, and right here in the US that we are unaware of. 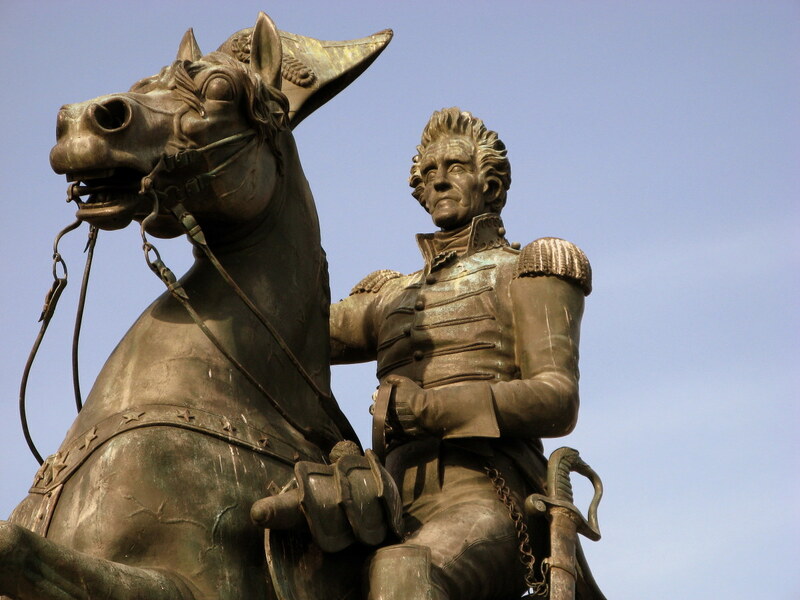 American history should be more comprehensive in school, not just politics but the lives of our ancestors. This was interesting from start to finish. 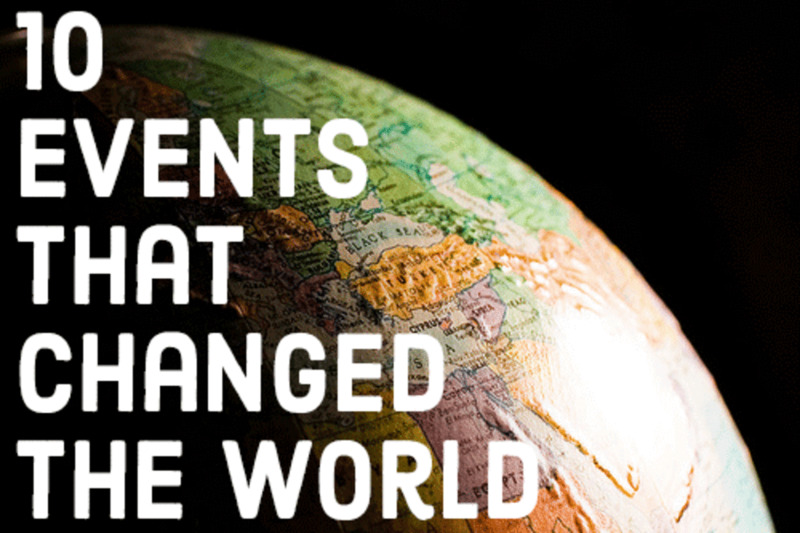 I was especially impressed with Mr. Putnam, a Ripley's Believe or Not moment for sure! Your scope of writing is amazing btw. 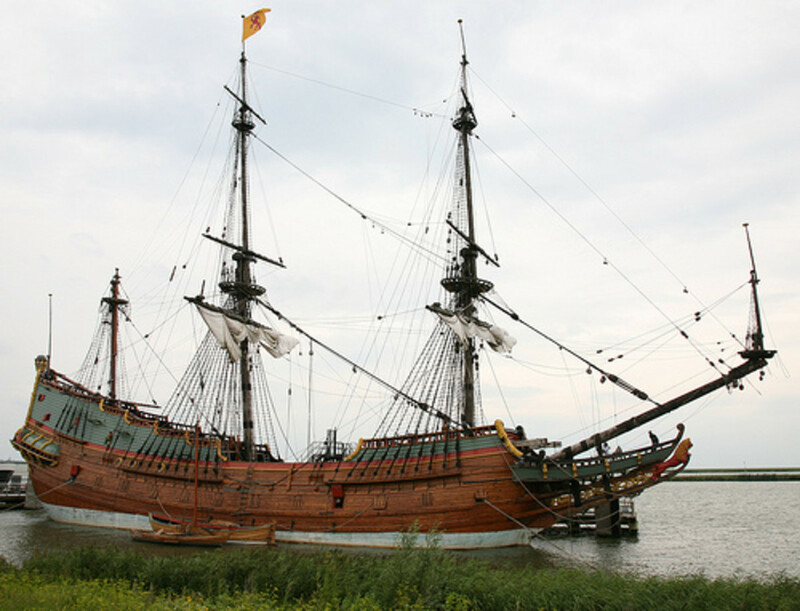 Amazing and fascinating story, both of the ship, its cargo and passengers and the cult that produced the goods being transported. The pictures really added a lot of interest to the tale. Incredible that the last passenger was found and that he missed the whole event. Tom, I am so glad you found the article. My home is just a few miles from the location of the Rising Sun. There is another person on HubPages who has a lot of information about the H of D. Here is a link to his article. You may be acquainted with him already. https://hubpages.com/hub/The-House-of-David. I would love to have photos to put with the article. I could replace everything here. I can also create thumbnails so that more pictures can be displayed. I will leave it up to you as to how many to share. My email is chrs.mlls@gmail.com. Thank you so much for the offer. Changing photos helps give an article some new life on the web. Be sure to let me know how to properly attribute any photos you send. It has been a long time since I have been to the museum. I travel most of the time and have very little opportunity to get up that way. Thanks for visiting. Stay well. Nice article on the Rising Sun - wish I had come across it sooner after it was published. The shipwreck museum has a number of pictures of the wreck. The last time I was at the Museum they were displaying the board with the ship's name salvaged from the bow of the wreck on the wall of the lighthouse keeper's house. I was able to get prints of a few of the museum's photographs of the wreak and also have pictures of the salvage operation conducted by H of D members. 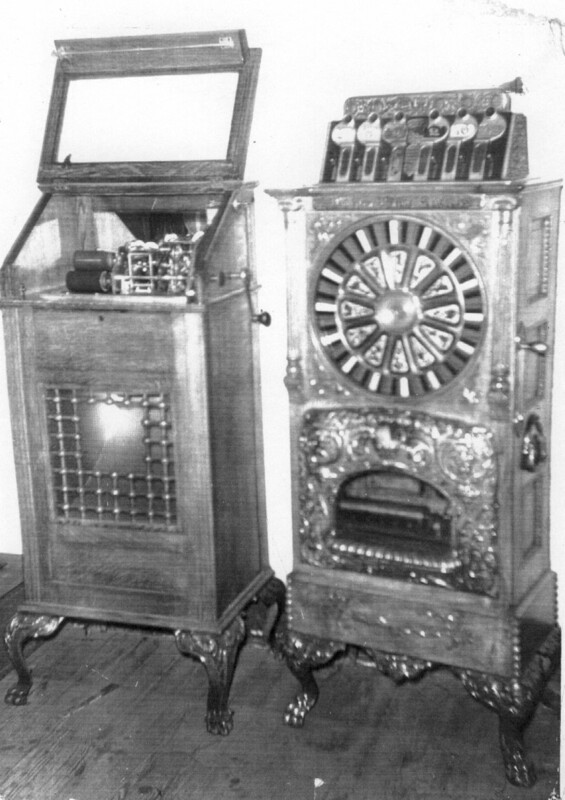 I also have a picture of an antique vending machine that was salvaged from the wreck. About twenty years ago I interviewed the last survivor of the Rising Sun shipwreck. The audio and video record of it is in the Benton Harbor Public Library's H of D archive. If you are interested in adding new picture to this article I would be happy to provide some. James, Leelanau County is the most beautiful place in the world to me, but of course I a bias. It is home. I will definitely read your "Lake Michigan Circle Tour Hub." While you were here, I am sure you took in Sleeping Bear Dunes. I have written a hub on that, If you'd care to read it. I thoroughly enjoyed your hub on the House of David when I read it a few weeks ago. You are welcome. I passed through Maple City two years ago during my "Lake Michigan Circle Tour," of which I wrote about in a Hub by that name. Beautiful area you are blessed to live in. I could easily choose to live up there too. Nice and peaceful and pretty landscapes. James , thank you for stopping by and reading. So you've been to Maple City? It is impressive that you even found it. When was that? Wow! Your Hub is fascinating. I enjoyed reading about this shipwreck very much. I had not heard of it before. ps I have been to Maple City! Thanks wilderness. For more of the story behind the wreck, click on the first hyperlinked reference to The House of David. Another hubber wrote about that. I was going to do a follow up article, but when I saw how exhaustively he dealt with it, there was no need. It is a superb hub he wrote. An interesting tale. 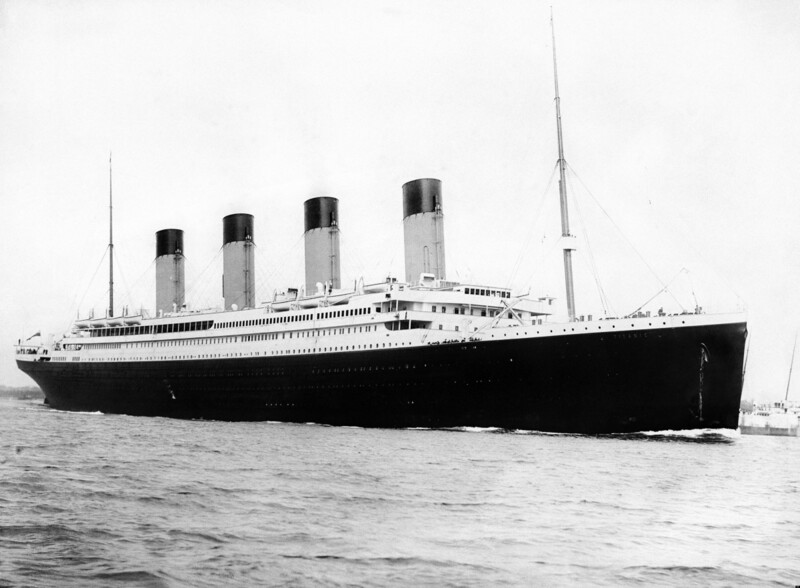 My wife is fascinated by stories of the Titanic and other famous shipwrecks. I'll have to send her here as well. Thank you Mr Archer. Nice to have you visit my hub. I knew there have been other shipwrecks in the Great Lakes, but this one is different. Odd group, this House of David. Nicely done hub; informative and well written. Mhatter, thanks for reading my hub. As always, it is a privilege to have you read what I have written. Be sure to click on the first highlighted reference to The House of David in my article. It leads the a hub by James Watkins and is a wonderful description of the group. He had first hand dealings with its members. Fascinating tale. Thank you for sharing. If you didn't do so, go back sometime and click on The House of David where it is linked. The story is so bizarre, but a great read. Thanks Becky. As for the crew member sleeping through, I could do that. Very interesting hub. I had not ever heard of this cult. Amazing that the crewman slept through the whole thing.